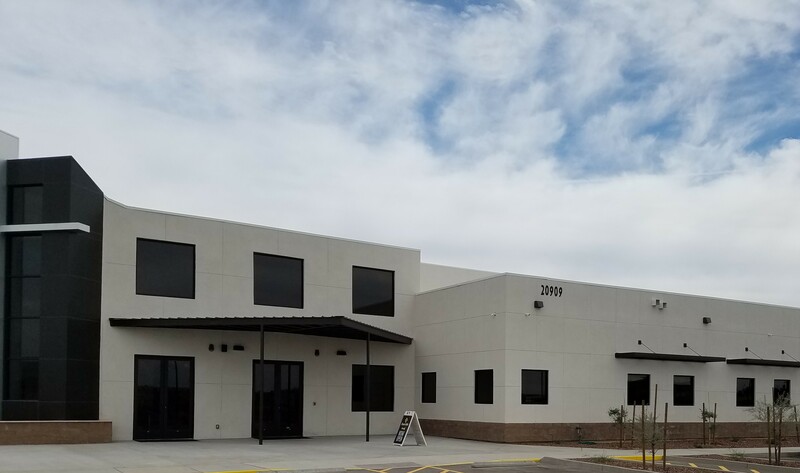 Iliad Academy Preschool at Desert Hills — 20909 W. Yuma Road which is located on the southeast corner of Yuma and Verrado Way. Our preschool location is conveniently located in Buckeye near Verrado, Goodyear, Tartesso, and Tonopah just 2 miles south of the 10 freeway off the Verrado Way exit. We are located in the Desert Hills Baptist church. Tours and registration for the 2019-2020 school year will begin January 7, 2019. Get directions from Google Maps to this location! Although our preschool is located inside of a church, religion is not reflected in our curriculum. We are simply sharing space. Our program offers a warm, nurturing environment with loving, experienced and educated teachers and our rich curriculum that our Iliad families have come to know and love. Please visit our testimonials to read about the experiences prior Iliad Academy Preschool families have had.